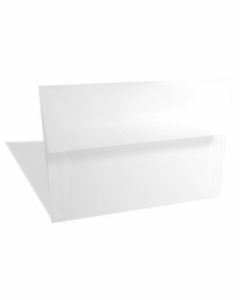 ClearBags® is one of the few providers of wholesale Vellum envelopes. These translucent envelopes give a hint at the card inside, and the frosted material makes the paper appear high end to consumers. Everyone loves our wholesale Vellum envelopes. 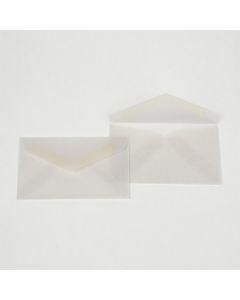 Check out the several varieties of Vellum envelopes we have in stock, and see if there is a translucent envelope that meets your needs.